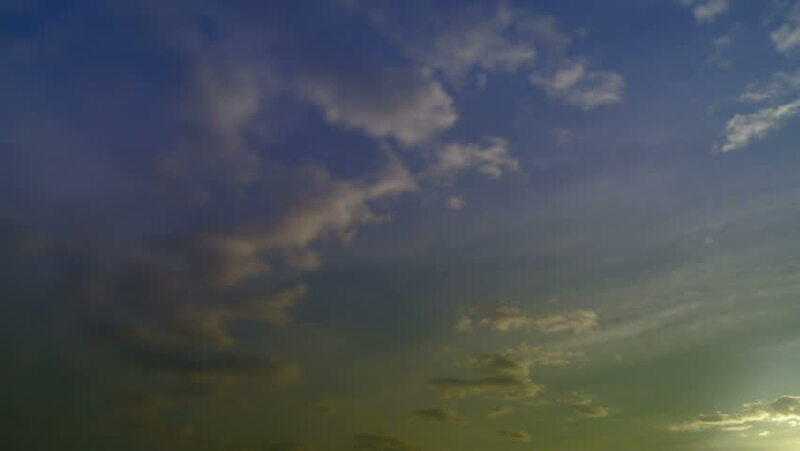 Time-lapse clouds in blue and green sky. Full HD, 1080p, 1920x1080. 4k00:21Yellow sunset rolling cumulus clouds time lapse change to dark storm clouds. 4k timelapse. 4k00:31Thunder storm rolling clouds time lapse, beautiful supercell, tornado cloudy day after lighning rain, beautiful dark evening sky, cloudscape fast moving. hd00:30Beautiful time lapse soft clouds in clear blue sky, nice horizon, panoramic view, pretty, fluffy cloudscape in summer sunny day.